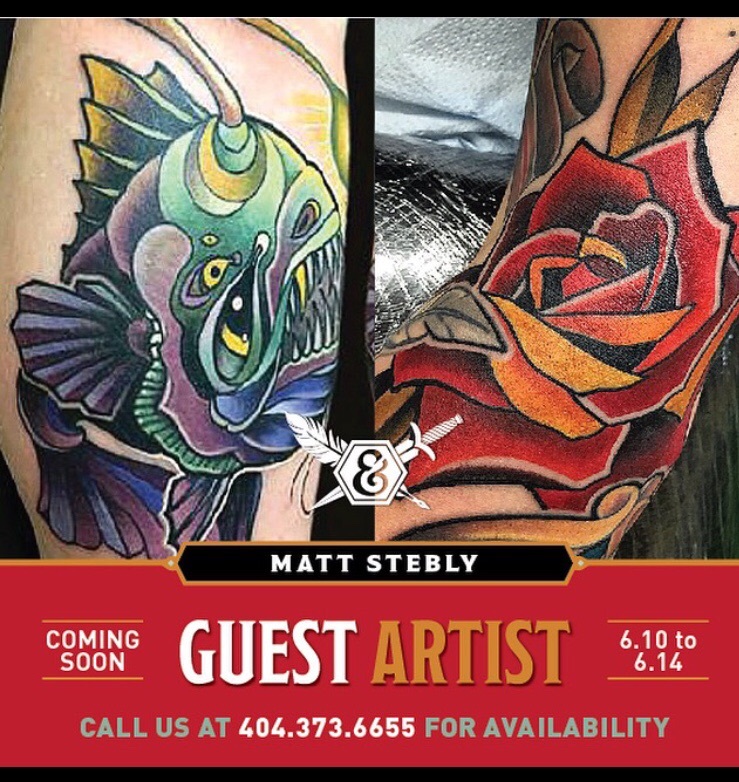 Twisted Anchor Tattoo is Moving DOWNTOWN Soon! Black Friday Sale going on now on the website. 25% off your entire order until Monday. I'll be at ink and dagger this week for a few days. cant wait to get tattooed by Russ while I'm there. i will be tattooing at tattooapalooza in miami january 3-5 i still have one spot open!!! email if you are interested. i will also have prints and shirts for sale. hope to see you there. You can watch me live on TattooNOWTV.com in 2 hours! 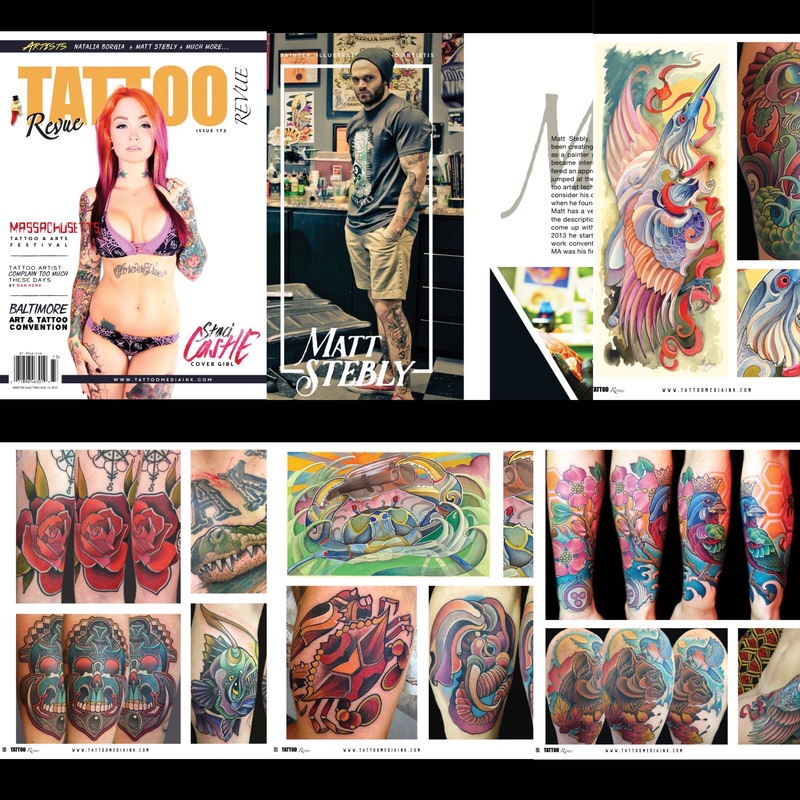 Welcome to the official website of Matt Stebly who owns and operates out of Twisted Anchor Tattoo in Ocean Springs, MS.